So far ianbaker has created 1 blog entries. 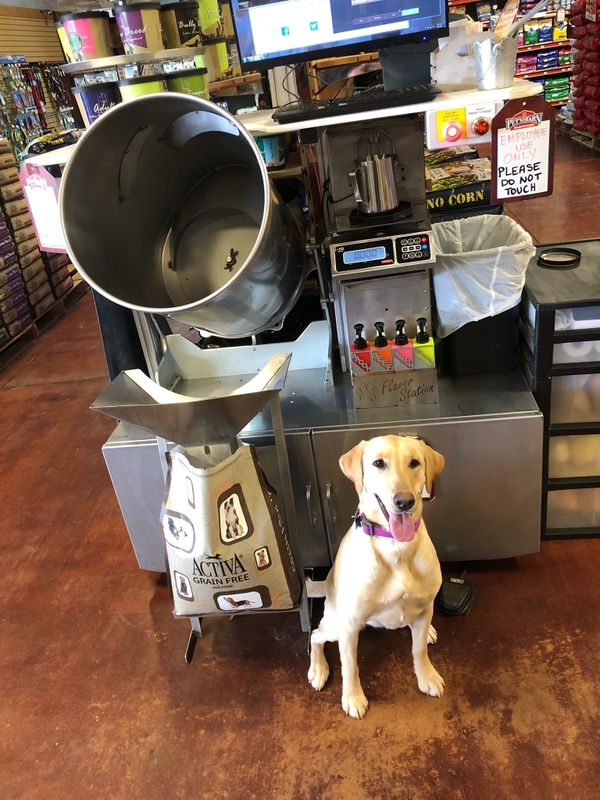 What sets Activa Custom Pet Food apart from the competition? So the big question is why…. 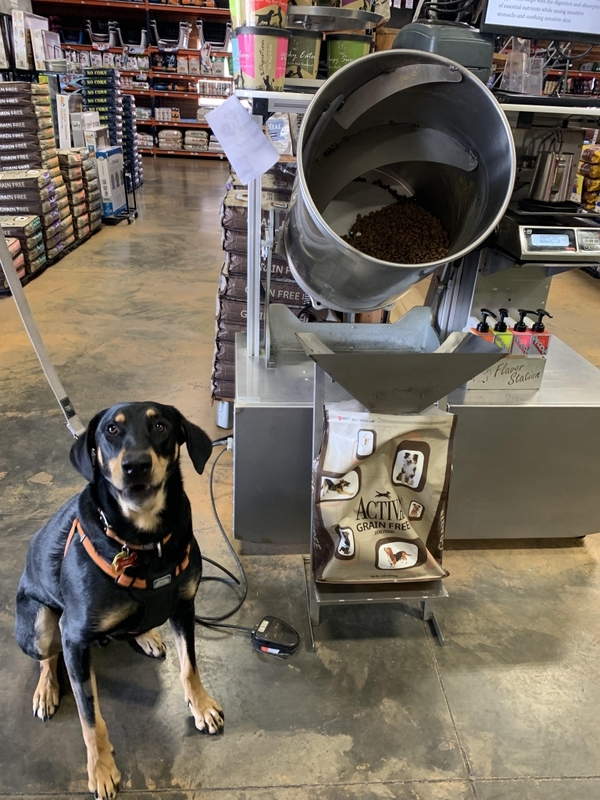 Why should you try out our one-of-a-kind pet food process? Why would it benefit my pet? Why should I spend more $ on customizing? Why can’t you customize other pet foods? You have asked a bunch of questions, and we’ve heard each and every one of them. We wanted to answer the most important question first, why should I customize my pet’s food? 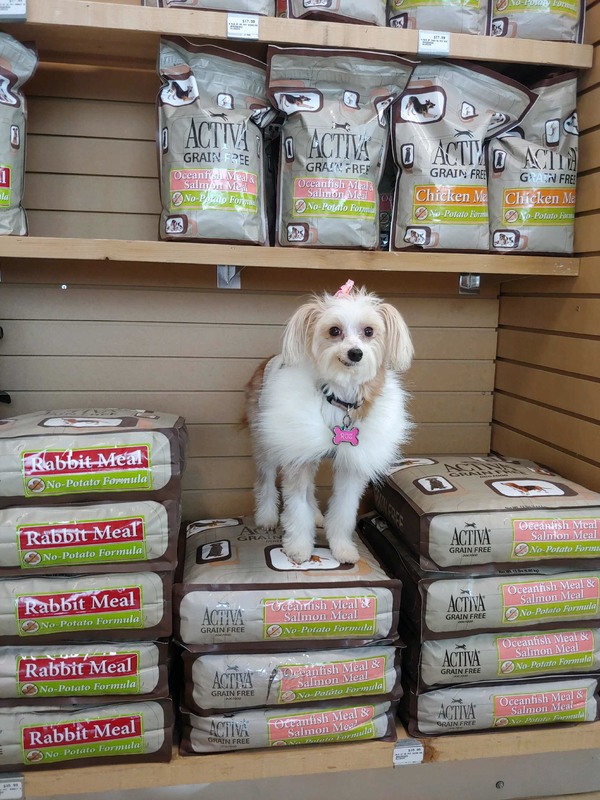 Activa Custom is the only food on the market that can be tailored to meet your pet’s needs. For instance, if your pet struggles with digestion and has dull coat, we’ve got supplements for that. Is your cat struggling with hairballs? There’s a supplement for that. Picky pet? We’ve got you covered! With the addition of supplements, oils and flavor the palatability of the food is heightened. All of our supplements contain dried chicken liver which your pets will LOVE. 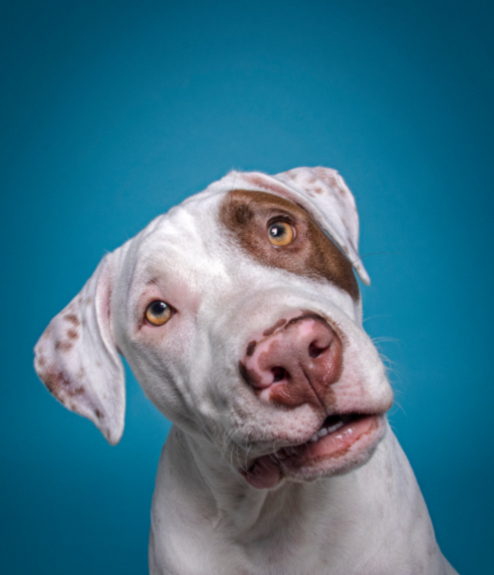 A lot of customers have asked us why they can’t customize another brand of dog food. Simply put, our customization process was designed specifically for Activa. Also, we legally cannot tamper or alter the formulations of other pet food brands. 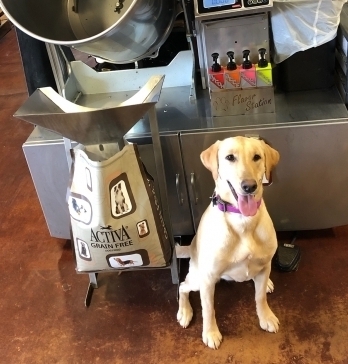 Activa is made and manufactured by us, so we are able to add supplements, oils and flavoring to ensure that we are providing the best pet food! 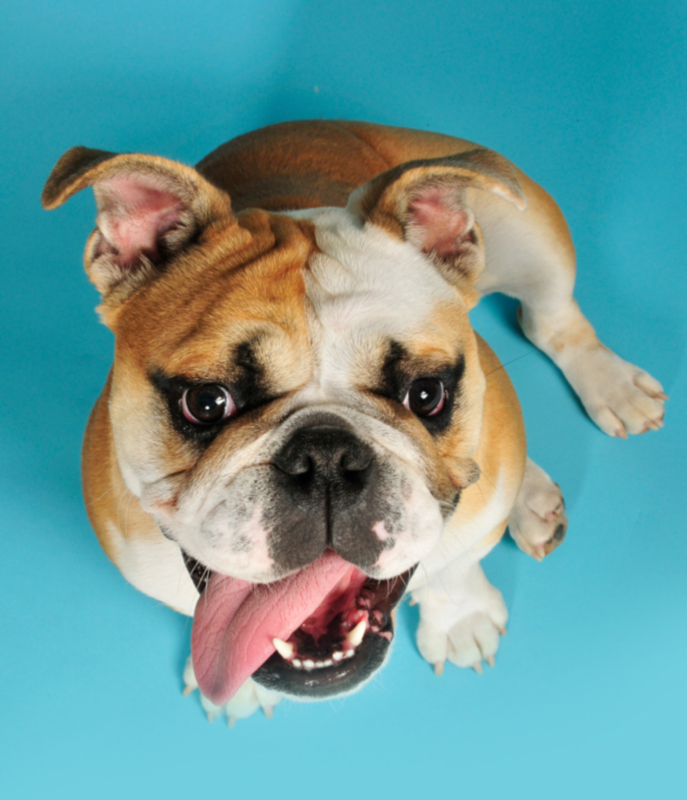 The cherry on top of Activa Custom Pet Food is that the customization process is FREE! You can select two supplements, multiple oils and one flavor at no additional cost. Activa Pet Foods are 100% satisfaction guaranteed. We are so certain that your pets will love it that if they don’t, we will give you your money back! The first step in our revolutionary, patented Activa Custom Pet Food process is selecting your base. If you have a dog, you can choose between our Original, No Corn, Grain-Free, Grain-Free High Protein or Grain-Free No Potato lines. 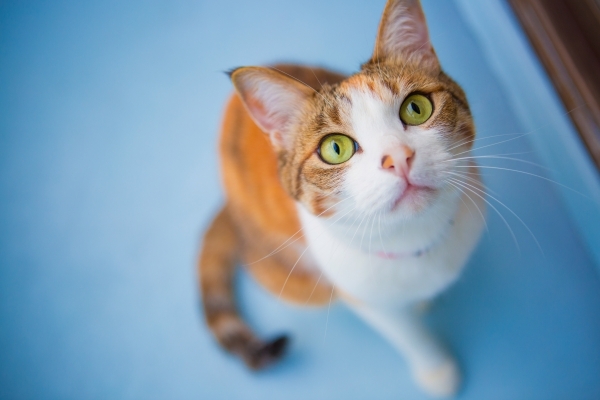 If you have a cat, you can pick between our Original or Grain-Free High Protein formula. Then, you start selecting your supplements, oils and flavor! This is the most important step in the process and what sets Activa Custom Pet Food apart from anything on the market. If you’re not sure what to choose, don’t worry! 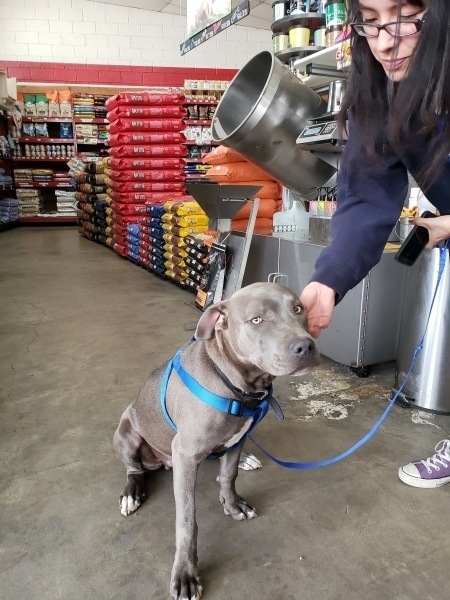 Our locations have certified barkistas to walk you through the process. After a brief consultation, we can make recommendations that will be a perfect match for your furry family member. The next step in this process, is where we add in all of your selections! After that, we all sit back and enjoy watching your completely unique blend of pet food mixed together. Finally, all of the food gets placed back into our resealable bags and you are ready to take it home! But don’t take our word for it…check out our Activa All-Star’s favorite blends! Bell’s custom blend of Activa Custom is Grain Free Rabbit with the Hip & Joint and Skin & Coat supplements along with coconut oil and bacon flavoring! Roz’s custom blend of Activa Custom is Grain Free NP Oceanfish & Salmon with the Hip & Joint, Digestive and Veggie Blend supplements along with coconut oil and bacon or salmon flavoring! Marlo’s custom blend of Activa Custom is Grain Free NP Chicken with the Hip & Joint supplement along with coconut oil and bacon flavoring! Maximus’s custom blend of Activa Custom is Original Chicken with the Bully Breed and Growth supplements along with grilled bacon flavoring!